Its good to hear that veteran Mr. Norman Shepherd has given importance to the fellow veteran to funds for the second trip. This is a good benefits for them heroes, because they served for us. What an excellent article. I really enjoyed reading it Norman. Very emotional for me as my father was navigator on the LK147. I have been invited to lunch at the RAF Club in Piccadilly on 30th July. I noticed a “wings” brooch on a fellow choir member and said ‘I have one of those’ and she told me she had been a ‘flying nurse’ and said she would like to take me to the Club for lunch. Thanks for your comment, Gillian. We’re constantly moved by the stories of veterans funded by Heroes Return. Enjoy your lunch on the 30th. Best wishes. Good on you Norman; I have just received approval for a second visit to Norway and have chosen the 70th Anniversary of Liberation in May 2015. Will be 92 in August but still quite fit and very hopeful. 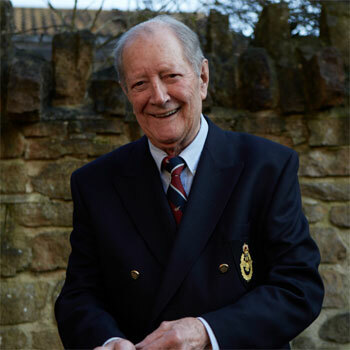 Doug Coxell, Pilot 297 Squadron, 38 Group. Hello Doug, many thanks for reading the blog and for leaving a comment. We hope you have a successful visit to Norway and would love to hear about how you got on. Perhaps you could leave another comment for us or maybe even give a few words for our blog? All the best. Sixty-seven years is a long time to think about these things,and to hold them through the various perspectives that life maps out for one! Thanks for sharing some of your story Uncle Norman.I hope others apply as well .So they too, may bring their holdings to a surface. Hi Alan/Ann, thanks for your comment on the blog. Thousands of veterans have already benefited from the Heroes Return programme but we’re always keen to spread the word so others can do so too. Their stories are moving and inspirational. Best wishes. On the 10 May 1945, 68 years ago, 48 men perished onboard Short Stirling LK297, LK147 and LJ899 during the Liberation of Norway. Up until now has memorials been raised in Norway to commemorate the accidents of LK297 and LK147. 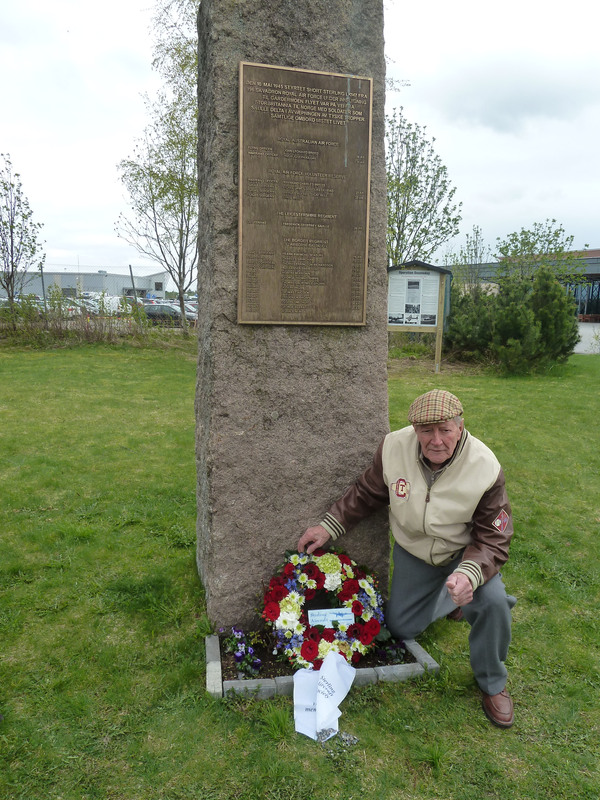 Next year, on 10 May 2014, will a memorial be raised in Torsby Sweden at Lake Röjden where LJ899 made an emergency landing resulting in British soldiers’ lives being lost. We, the organizing committee, hope for a good turnout at the planned commemoration, as was the case recently in Norway. Please respond for more information.